Will Traynor (Claflin) is young, smart, successful, and thanks to an accident involving a motorbike, a quadriplegic. Louisa Clark (Clarke) is also young, but while she’s smart enough and able bodied, she’s reached her mid-twenties without having travelled or worked anywhere except in the local cafe. 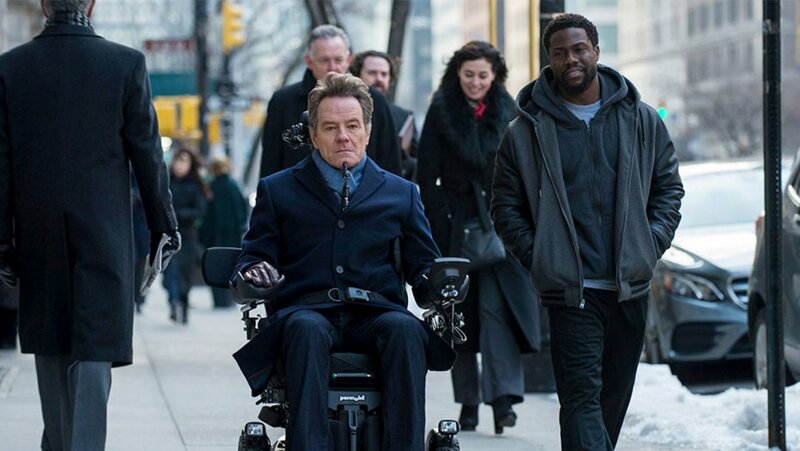 Will is financially well off and can afford the best care available; he also has doting parents (McTeer, Dance) who don’t want him to limit himself because of his disability. Louisa, nicknamed Lou by everyone who knows her, lacks ambition, and has a fitness-obsessed boyfriend, Patrick (Lewis), who treats her like a member of his (non-existent) fan club. Will wants to die, and has agreed to give his parents six months before he does. Lou wants a life but doesn’t know how to go about claiming one. 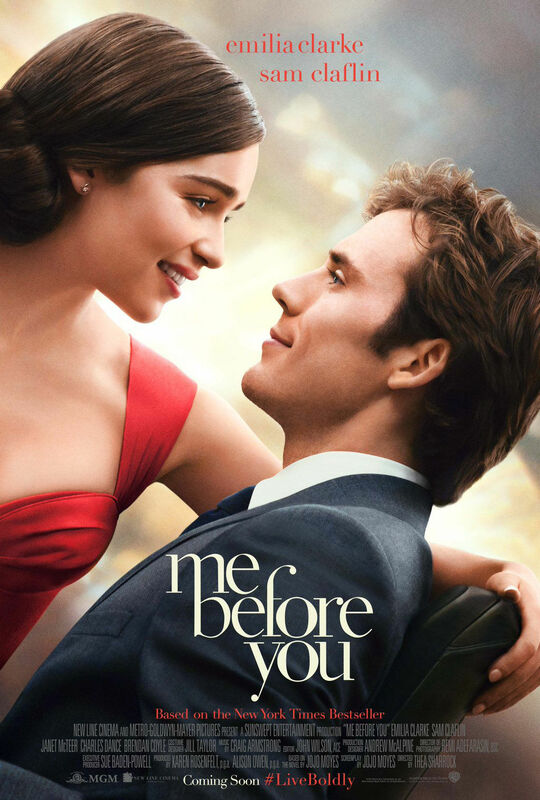 On the surface, Me Before You – adapted by Jojo Moyes from her novel of the same name – is a brisk romantic drama with comedic elements that is designed to tug at the heartstrings of viewers susceptible to this kind of thing, and leave them blubbing into their Kleenex by the movie’s end. And on a superficial level, the movie does this very well indeed, and is quite charming as it does so. But there’s a lot more going on in Me Before You than meets the eye; a lot more. The only question to ask is: how much of it is deliberate? First there’s Lou, a bubbly, positive bundle of energy who pulls faces a lot when she’s nervous, and whose eyebrows appear to have (literally) wandered in from a documentary on endangered insects. She also has the worst fashion sense this side of anyone in either Zoolander movie. But she’s cute and she’s lovable, and she’s like an adorable puppy; she just wants to be liked sooooo much. But it’s not until she rounds on Will for being rude to her (for the umpteenth time) that their relationship truly begins. He stops behaving like an arse, she starts to like him. And romance begins to make itself felt, even if it’s only one-sided at first. And secondly, there’s Will, a once-energetic, care-free young man who had the world at his feet, the admiration of his friends and colleagues, and a beautiful girlfriend (Kirby). He loses all that, and more besides. He loses the will to live, and he shuts himself away. He does his best to alienate the people around him, while refusing to show anyone just how much pain he’s in. When Lou chastises him for his behaviour it makes him rethink his approach, and the way he feels. But that’s the wicked attitude that sits at the heart of the movie. Moyes, aided by director Sharrock and the twin efforts of Clarke and Claflin, brings these two lonely characters together and gives them an unrealistic chance at happiness. We’re told at the beginning that Will’s condition is irreversible, and we’re told his intentions soon after. And through Lou’s efforts at bringing Will out of his shell, the audience is persuaded to believe that there is hope – for Will, for Lou, for both of them as a couple. But it’s a false hope, and one that the movie focuses on for a large part of its running time. As each shared experience brings Lou and Will closer and closer to each other, the audience is encouraged to believe that there will be a glorious Happy Ever After. But anyone who has been paying attention will know that true love doesn’t conquer all, and that in the real world, fairy tale romances have a nasty habit of folding under the pressure of expectations (it doesn’t help that Moyes has also written a sequel, helpfully entitled Me After You). And so it proves here, as the kind of wonderful romance that only happens in the movies is derailed by narrative considerations it cannot avoid. 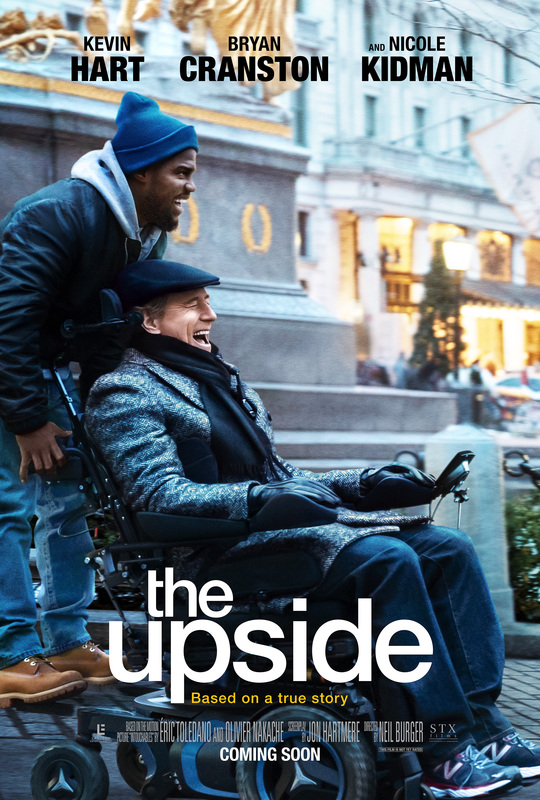 It’s like a kick in the teeth, and the average viewer could be forgiven for thinking that the movie has stopped being a positive message about overcoming the restrictions of a truncated lifestyle, and has become a glowing advert for euthanasia. 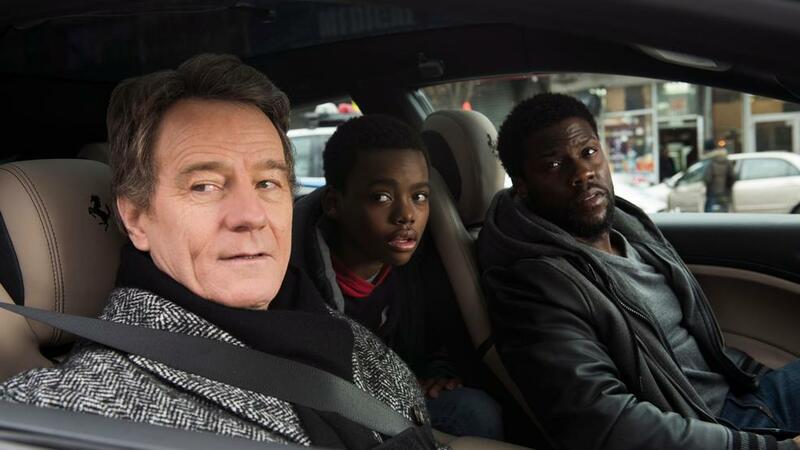 But strangely, such narrative concerns do little to hinder the movie’s charm and likeability. Despite the darkness at the heart of the story, Lou and Will’s burgeoning love affair is one that tugs at the heartstrings and proves impossible not to root for. Moyes is clever enough to make their relationship credible enough amid all of Lou’s self-doubt and Will’s hatred of his condition, and she and first-time director Sharrock are aided immensely by the performances of Clarke and Claflin. Both actors have the measure of both their characters and the drama that underlies the surface fluffiness of their romance. Clarke’s surprisingly malleable features express joy and sadness and confusion and worry with undeniable charm, while Claflin expresses more with a look than some actors manage with their whole body and a lengthy monologue. Me Before You isn’t a perfect rom-dram – or rom-com – though it has the best elements of both, and it sometimes goes out of its way to paint an idealised picture of Will’s condition that is at odds with its own narrative agenda, but for all that it’s a warm-hearted, often very funny movie that is engaging, affecting and hugely enjoyable despite the last-minute change into movie-of-the-week melodramatics. And if it all looks a little too sleek and shiny in terms of its overall look, then chalk that one up to DoP Remi Adefarasin – he makes it all look like the fairy tale it so nearly is. 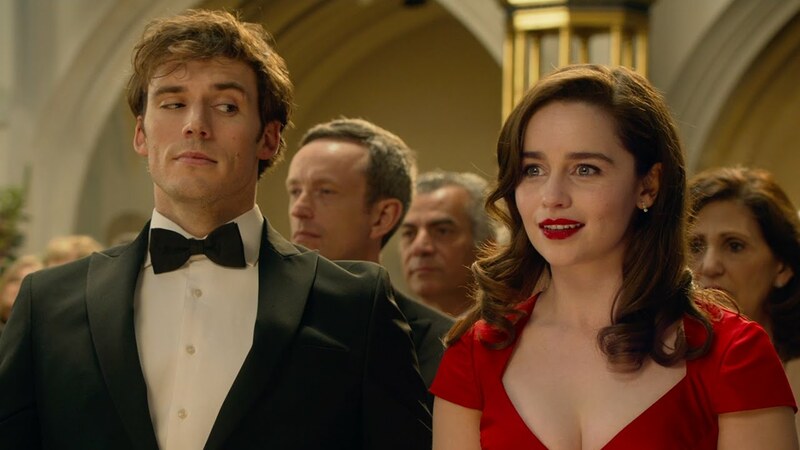 Rating: 8/10 – amiable and smart enough to overcome the necessity of its downbeat ending, Me Before You is entertaining, and full of light, lovely touches that should bring a smile to lovers of this type of movie; Clarke and Claflin are well-cast, and there’s good support from veterans McTeer and Dance, but it’s Moyes who earns the plaudits by retaining the structure and difficult denouement of her novel.